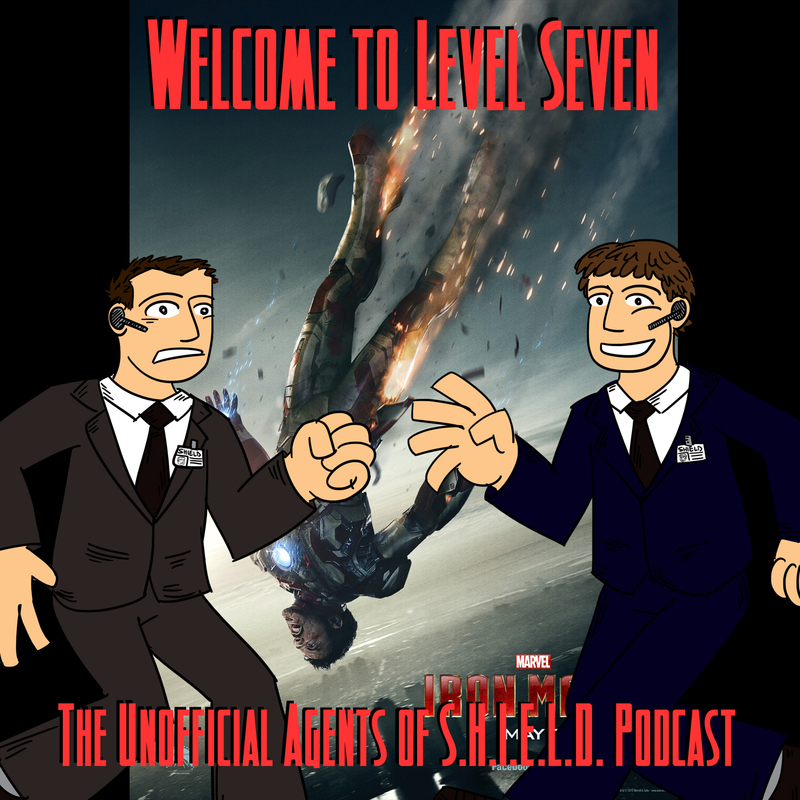 Ben and Daniel nearly finish their look through Agents of SHIELD season zero with their examination of Iron Man 3! 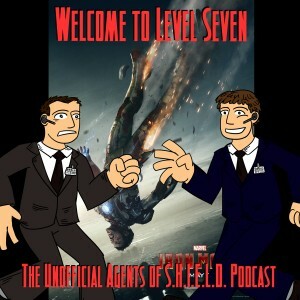 And Ben and Daniel's opinions of this movie are wildly different, making for an interesting discussion of this controversial installment of the Marvel Cinematic Universe. Since the Movie takes place during the Christmas do you think there might be some reference to this movie in a December episode of Agents of SHIELD? I would think at the most a refrence to an attempt on the President’s life…thought logically you think someone would say something about Stark’s mansion. I guess the real question was this last Christmas, this Christmas or Christmas 2010? Also Let’s say Tony Stark has given up being Iron Man for good and is retired from the super hero game. Wouldn’t Jarvis (or Dummy) turning into Ultron be enough to push him back into the suit? Stark clearly stated that he got all the data from the CIA, SHIELD and some other agency to recreate the scene holographically. Also, we know that he hacked SHIELD’s database while on the helicarrier in Avengers.